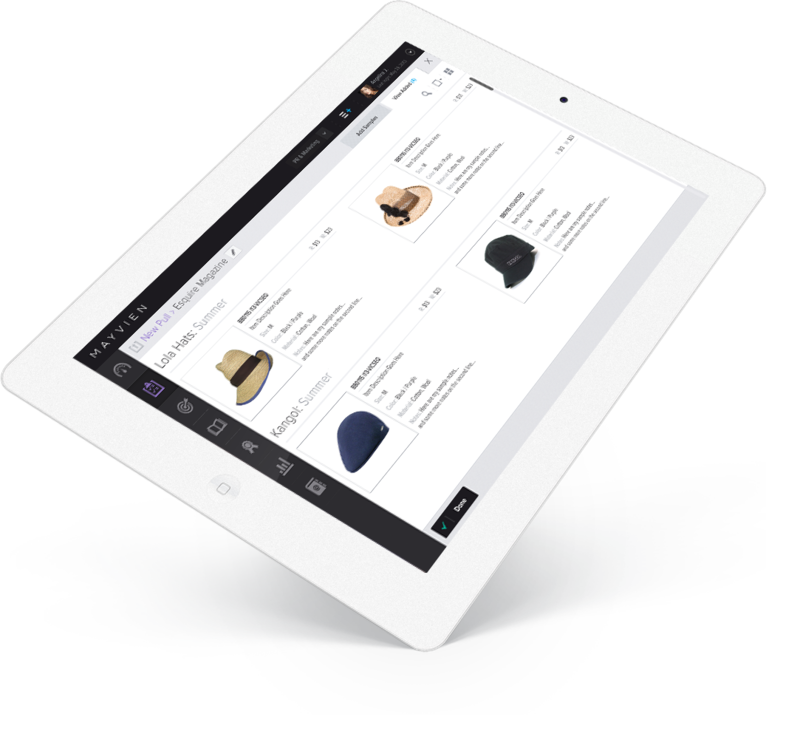 MAYVIEN is a powerful, innovative, full-service solution for fashion wholesale and PR management. Built by fashion veterans, MAYVIEN is tailor-made for the fashion industry. 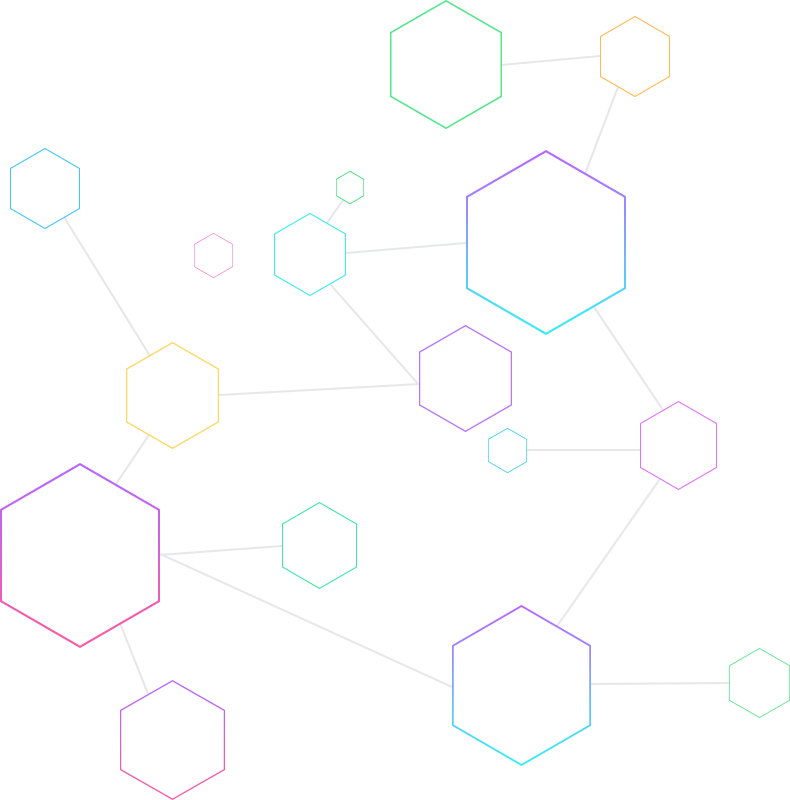 It revolutionizes the way companies manage their wholesale and PR workflows, bringing together cutting edge technology, user-centric functionality, and white-glove customer service. Join the community of designers, retailers and agencies who rely on MAYVIEN to power their businesses. 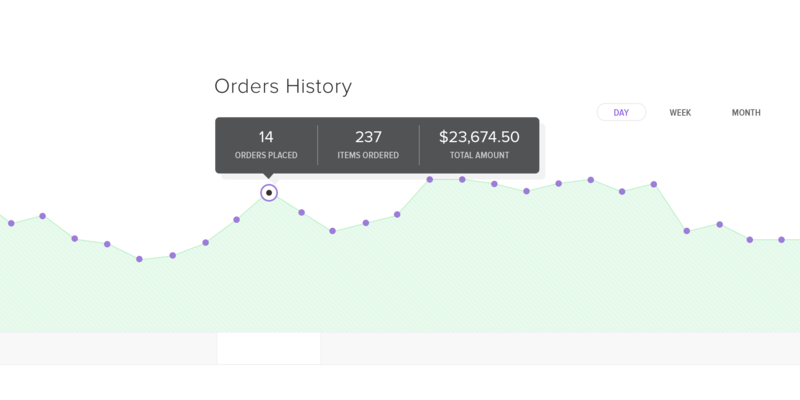 Point and click to create orders quickly and efficiently. The all-new, beautifully re-designed interface lets you quickly perform complicated tasks in seconds, eliminating unnecessary errors from rushed, pen-and-paper orders that cost your business money. I could never go back to pen and paper. Our team of Data Mavens provide complimentary translation of all your linesheets into the system. This means you can start using the software right away and spend your valuable time exclusively on your sales. Rest assured, our Support Mavens will be by your side, assisting you every step of the way. Two daily backups so you never have to worry about your data. Robust, beautiful reports help you easily pull valuable insights from your sales. See your best-selling styles, payments and shipments recorded this month, or top buyers in seconds – makes planning future collections and sales strategies a breeze. Our powerful iPad app captures orders while online or offline, and our cloud-based software shows the whole team's orders in real time. No more worrying about spotty wifi at tradeshows or faxing orders to the office — now you can access your entire showroom anytime, anywhere. Use our intelligence tool to search our fast-growing database of thousands of retailers to identify which ones fit your brand. Once you discover them, link up to introduce yourself and start expanding your client base. 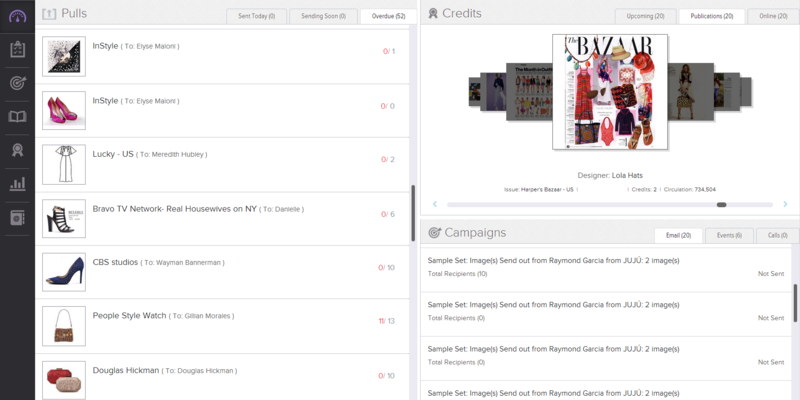 Our sleek dashboard shows you where all your samples are. Get notified when they’re overdue and send visual reminders with just a few clicks so editors and stylists know exactly which samples are yours. 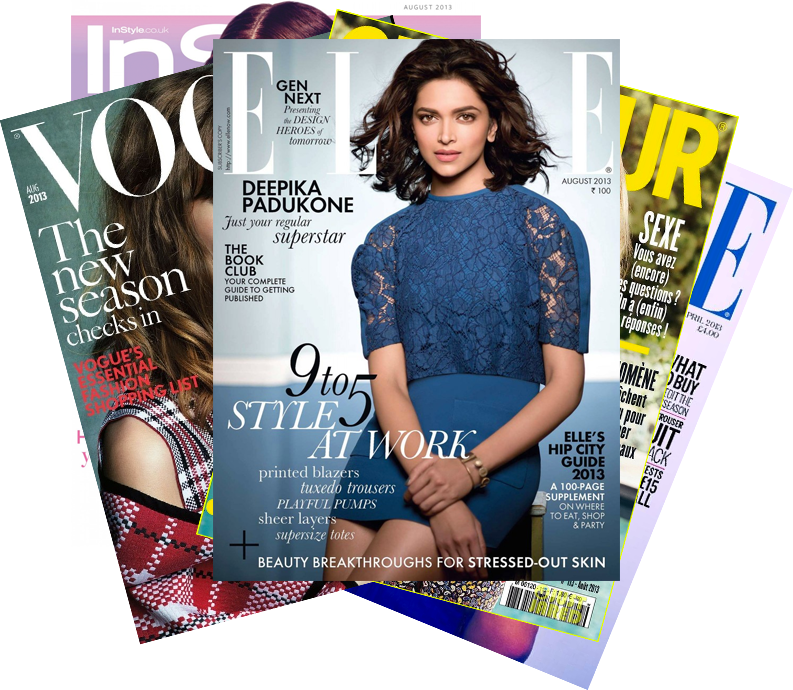 Track and assign value to your media placements based on our records of 2,500+ publications. Then, run reports to quantify how much your PR efforts are worth. 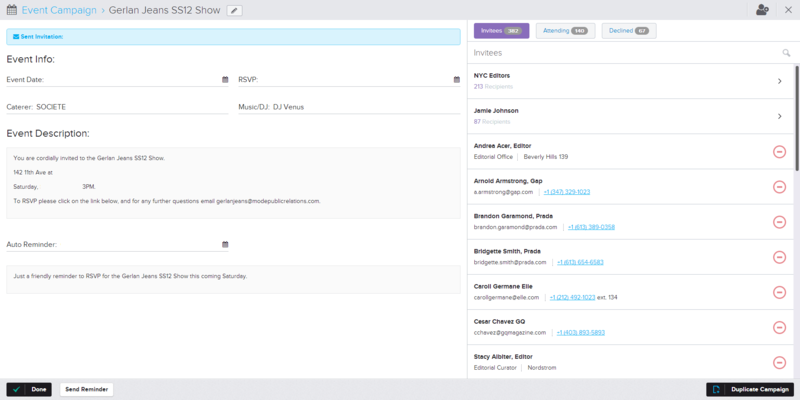 Categorize your contacts, send them personalized email blasts, and know when they’ve read your messages. Keep notes on all your interactions, so you never forget a conversation. Send all your high-resolution images through our system. Editors and stylists can then view them through our website, so never worry about email bounce-backs. There’s no limit to the number of pictures you can send and each image can be up to a staggering 10Mb. 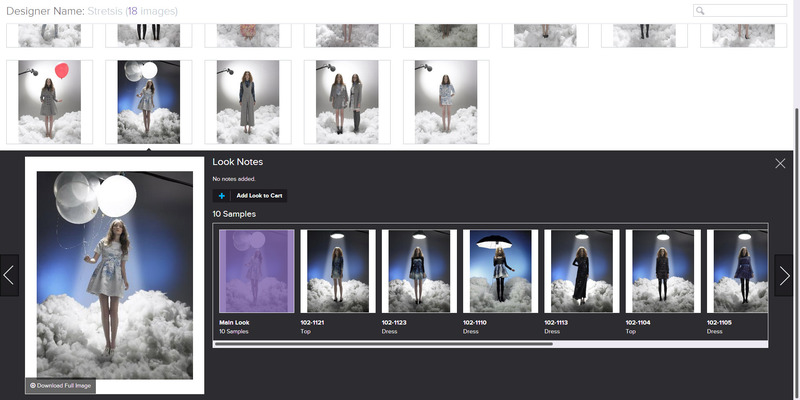 Organize and run all of your social gatherings and fashion shows on our platform. Dazzle your guests with customized invitations, track their RSVPs, and check in attendees at the door with a barcode scanner. 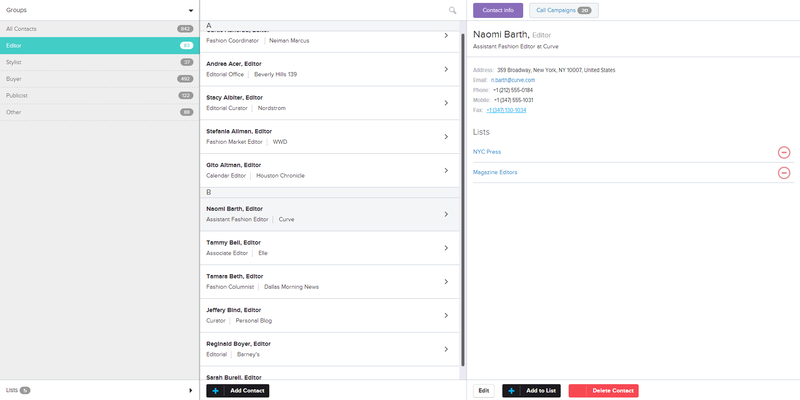 Pull up post-event reports to send press recaps and "Thank You" notes. Thank you for your interest in MAYVIEN. To experience all the new and exciting MAYVIEN features in action and learn about the tremendous benefits of using our system, please schedule a personal demo with one of our Sales Mavens. 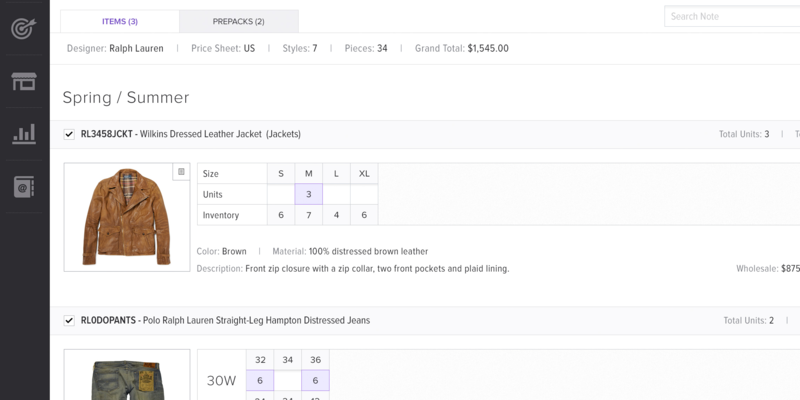 MAYVIEN is simplifying the wholesale ordering and sample tracking process for the fashion industry. Launched in 2008, MAYVIEN is headquartered in New York City with satellite offices in Europe. The company was conceived in a fashion showroom by CEO Shuang Wang, a former strategy and IT consultant who managed a New York-based fashion showroom and PR agency for over 5 years.